From manufacturing plants to studios and classrooms, process emissions can cause harm to you and your co-workers as well as students in ceramic studios and children in schools. Vent-A-Fume technology ensures that undesirable fumes are captured at their source and safely exhausted away from the working or teaching environment. In fact, Vent-A-Kiln/Vent-A-Fume systems comply with OSHA standards for ventilation. The National Fire Protection Association (NFPA) states that temperatures at combustible ceilings and floors should be kept below 160˚F (71˚C) near industrial kilns and furnaces. Furthermore, the ambient temperature should typically be between 32˚F to 100˚F (0˚C to 38˚C) to ensure optimal operation of the equipment and its controls. In an atmosphere without adequate ventilation, excess heat produced by kilns and furnaces can have adverse effects. 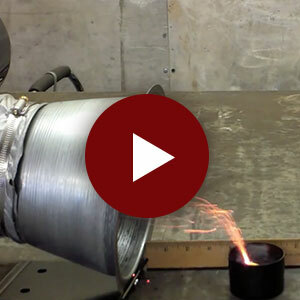 Specifically designed to capture heat as it rises from furnaces and kilns, Vent-A-Kiln and Vent-A-Fume overhead systems provide effective removal of excess heat. Captures and eliminates fumes emitting from inside a kiln or other processing application, thereby reducing elements that may corrode outer metal skin, wiring, firebricks, and other parts and components. Under average conditions, Vent-A-Kiln and Vent-A-Fume cost only about one-cent per hour to operate. Vent-A-Kiln or Vent-A-Fume installs easily without drilling holes into your equipment or making any other structural changes. Since no modifications are required, your ventilation system is integrated into your process quickly and efficiently. Models available for all standard size kilns – custom sizes available on request. Adaptable systems to move from kiln to kiln. No upsetting of kiln firing balance, internal cold spots, delayed heat up time and fluctuation in internal temperatures as seen with a down draft ventilation system. We were the first company in the industry to recognize the need for more sophisticated and effective kiln ventilation. 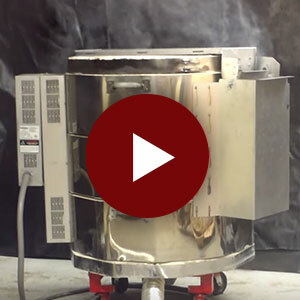 In 1982, we designed and marketed the original Vent-A-Kiln system specifically for removal of fumes, heat, and odors produced by ceramic kilns. 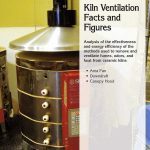 This makes Vent-A-Kiln the industry benchmark – the system by which every competitor measures itself. Adapting our concept to industrial applications, we have sold thousands of easy-to-install systems worldwide for venting process emissions. Vent-A-Kiln and Vent-A-Fume equipment is easy to install, simple to maintain, and performance-proved in the field to stand the test of time. Vent-A-Kiln and Vent-A-Fume systems are backed by a one-year factory warranty. We will replace or repair any defects in workmanship or materials for a period of one year from your date of purchase. 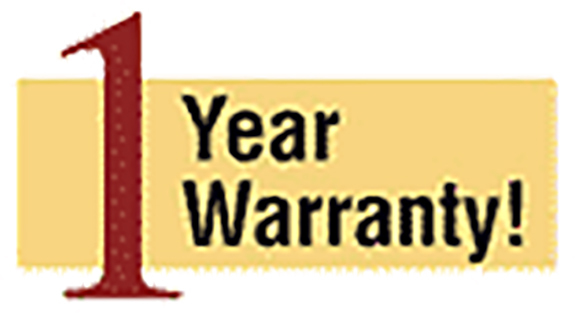 As an option, we also offer a three-year warranty extension (four years total).